“Moving from scorekeeper to coach”. Damien Greathead from Receipt Bank made this statement during his General Session Q&A and I think it perfectly sums up what I experienced and heard at Scaling New Heights 2015. 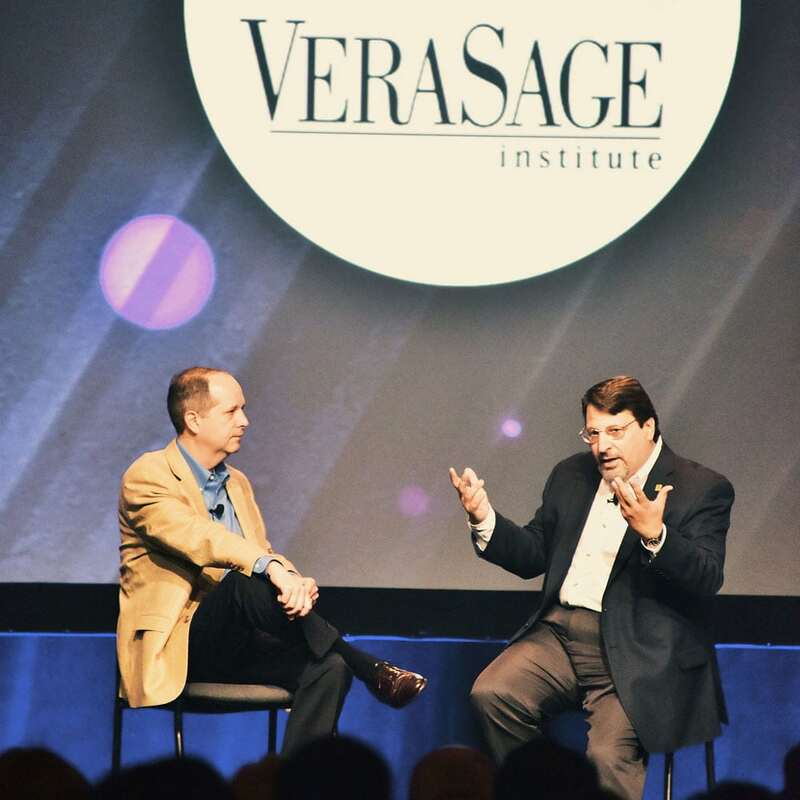 Accounting professionals have always played the role of trusted advisor, but this year (and this conference) felt different. There was a real focus on helping accounting professionals get on top of business… be it for their own firms or for their small business clients. A significant number of sessions and conversations focused on accountants providing advice and consult – not just numbers, statements and reports. I saw this come to life in a few ways. There were a few sessions (and many, many conversations) focused on moving from hourly billing to value-based pricing. I had the chance to attend Ron Baker’s General Session Q&A on Wednesday and loved his childbirth analogy: When your friends and family welcome a new baby to their family you don’t focus on the painful hours spent in labour, you focus on the outcome (i.e, their precious bundle of joy). Baker suggested the same should be true of the services and value accounting professionals provide to small businesses. The conversation should be about the amazing results and value the small business will get, not the individual hours that get billed. Talking about your services in this way immediately elevates your role from accountant or bookkeeper to advisor/consultant/coach. Providing personalized software solutions that allow accounting professionals and their clients to work the way they want. You would not believe the workarounds we’ve seen small businesses employ when they’re forced into the constraints of one-size-fits-all software. Jonah Paransky from LexusNexis said that lawyers lose 40% of billable time due to inefficient habits. One-size-fits-all software and manual processes create those inefficient habits. 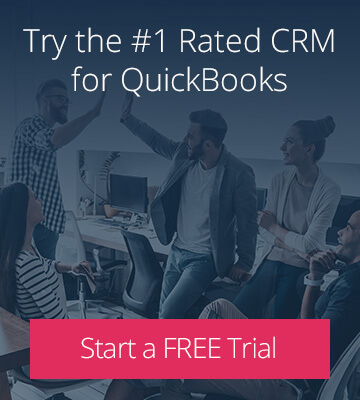 Delivering a world-class integration with QuickBooks. 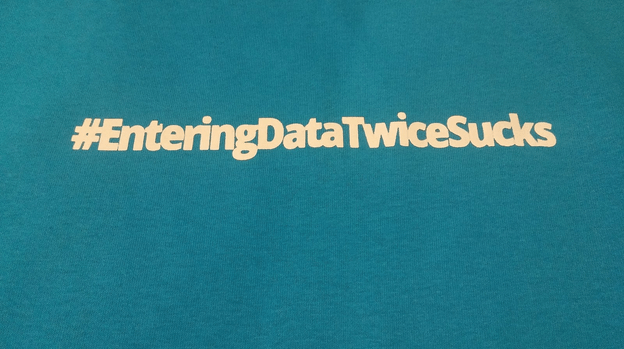 It’s no wonder #enteringdatatwicesucks was the most popular custom shirt decal at Method’s Scaling New Heights booth! Most small businesses can’t afford to have a full time CFO but accounting professionals have a wonderful opportunity to jump in and wear that hat, even if it’s for only a few hours a month. Often that’s all business owners need to get in and get the advice that will get them on track. 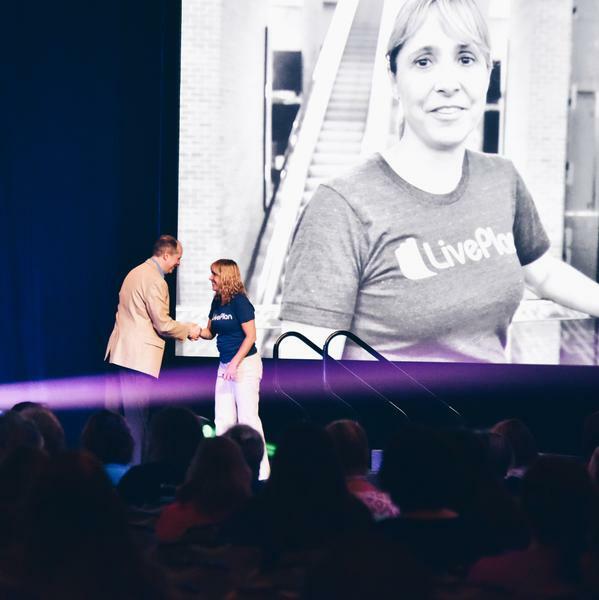 During her keynote, Live Plan’s Sabrina Parsons challenged the Scaling New Heights attendees to be the CFO their small business clients need. Parson argued that while there isn’t a CFO who would accept a $12,000 annual salary, a small business could have a CFO in their accountant for $1,000/month. As a small business CFO, accountants can offer value based services performing such duties as strategic financial planning, monitoring cash flow, analyzing the company’s financial strengths and weaknesses, and suggesting plans for improvement. I’ve been at Method for almost a year and a half. Over that time I’ve been so impressed with our partners and their desire to help their small business clients survive and thrive. They can see the problems and inefficiencies like no-one else. They see the uniqueness of their small business clients and the workarounds they are forced to do when they have tools and systems that aren’t perfectly fit to the way they work. It was a real gift to spend time with many of them this week in New Orleans. 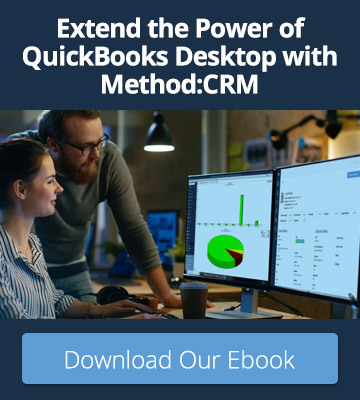 I cannot wait for our Method Partner Retreat and QuickBooks Connect.